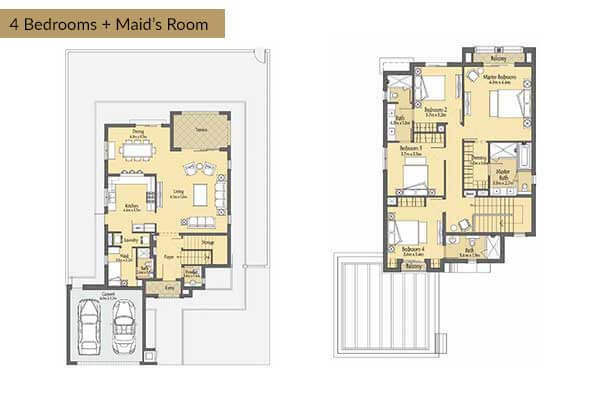 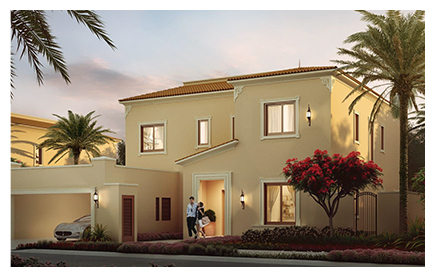 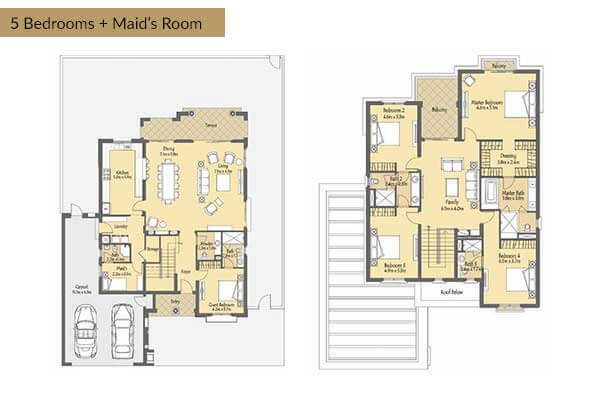 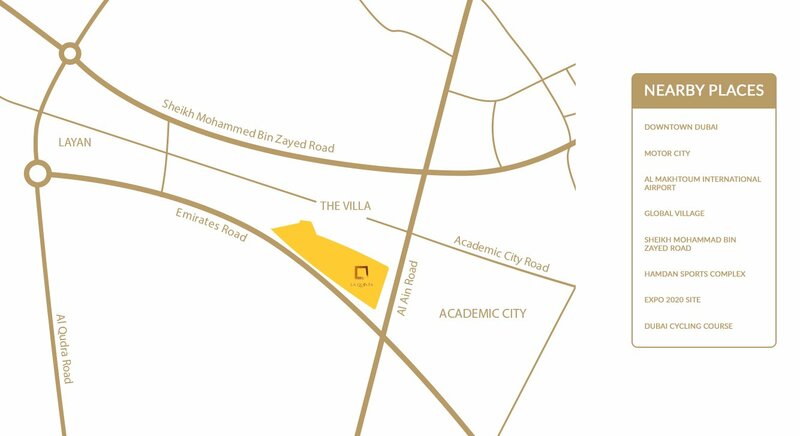 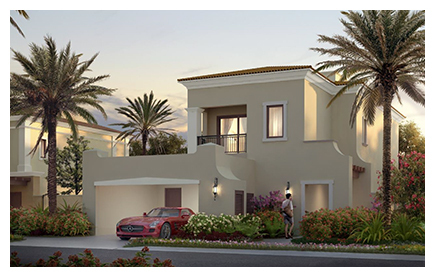 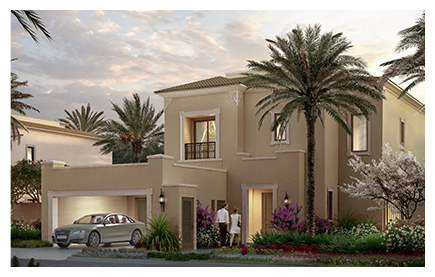 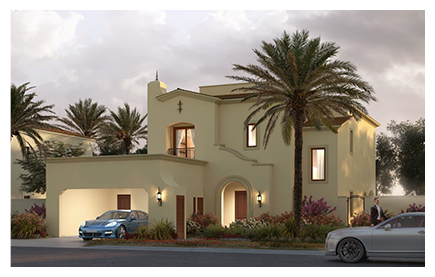 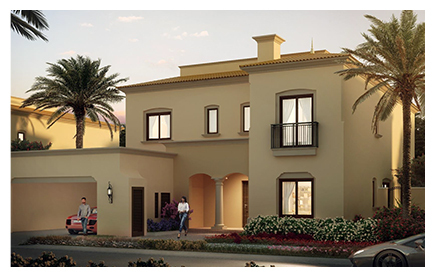 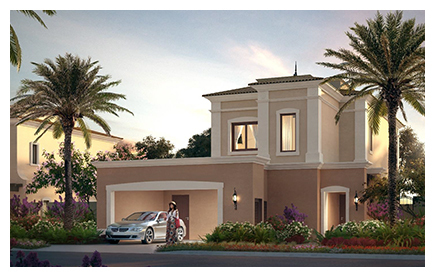 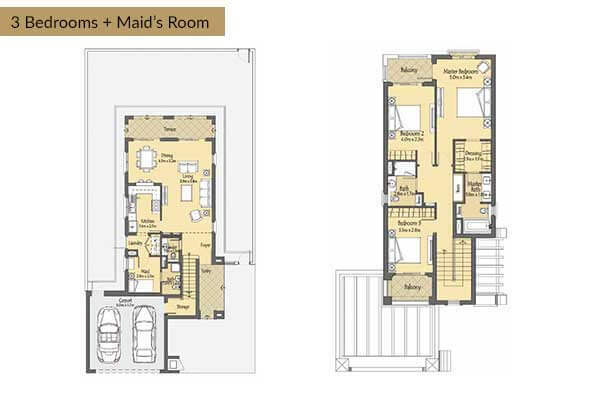 La Quinta is part of Villanova in DUBAILAND which is the first-of-its-kind private gated neighborhood specifically designed to cater to holistic family living, with its elegant and spaciously designed villas, which will include full amenities. 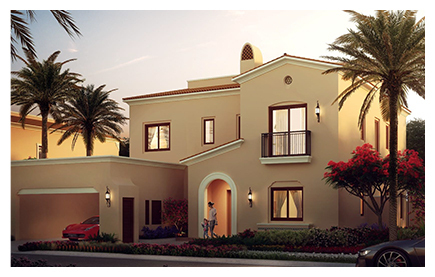 It is located close to the largest public park in Dubai, spread over 1,430,000 square meters which is under development. 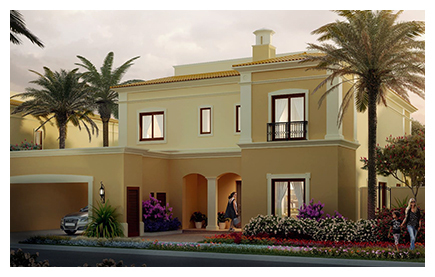 Inspired by Mediterranean and Portuguese architecture, the villas are set amidst lush gardens complete with walking and biking trails, intersecting pedestrian-only linear parks and fountains.